BENEFITS: A refreshing oil controling cleanser. 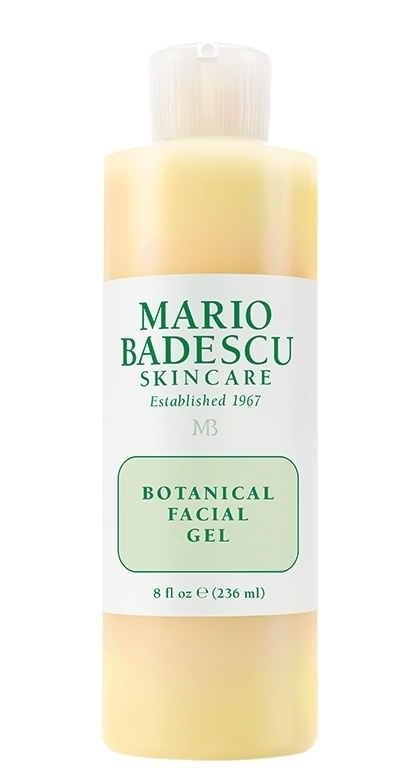 Our non-foaming gel cleanser is deep cleansing and refreshing for oily skin. 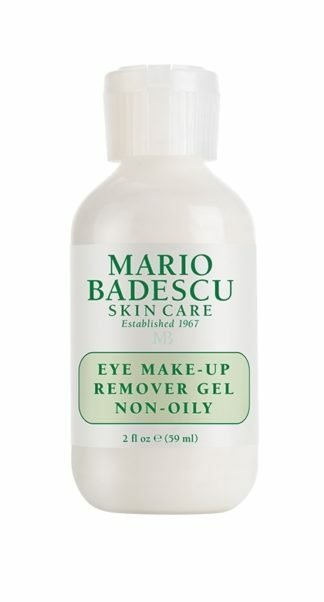 Removes make-up, dirt and oil thoroughly without over drying skin. 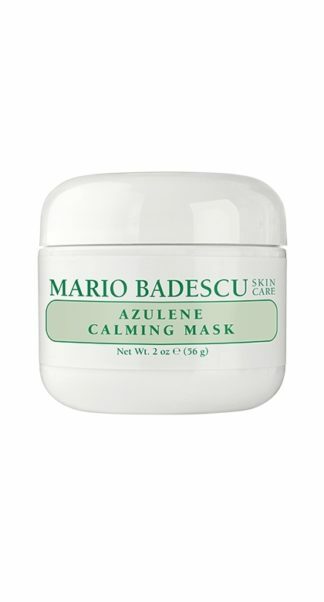 Exfoliating Alpha Hydroxy formula helps prevent buildup that can cause blackheads and pimples. 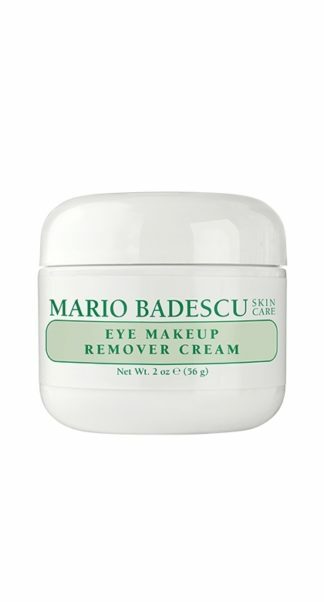 HOW TO USE: Twice daily, massage in a circular motion on wet skin, avoiding eye area. Rinse with tepid water. Pat dry and follow with toner or astringent.